CARLSBAD, CALIFORNIA – After purchasing a 6,000-square foot home just off a picturesque lake, these Michigan homeowners knew that they wanted to replace the existing home with a new modern estate that would enhance the unique lakefront location, both inside and out. 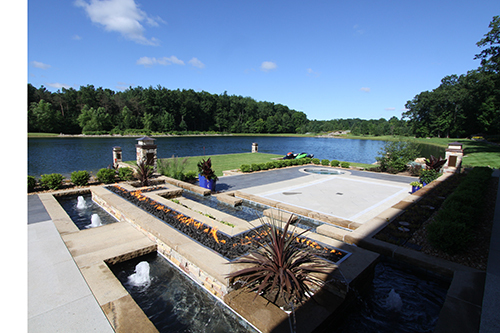 To make their dreams a reality, they enlisted the help of Peter Cook, president of Automation Design + Entertainment, who worked with homebuilder Jeff Scheffers from Visser Construction, to design a lakefront oasis, with full control and automation from ELAN®. 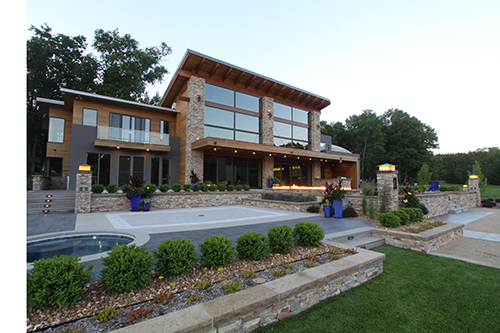 A Lutron® RadioRA lighting system was configured with ELAN to control the home’s lights and shades. 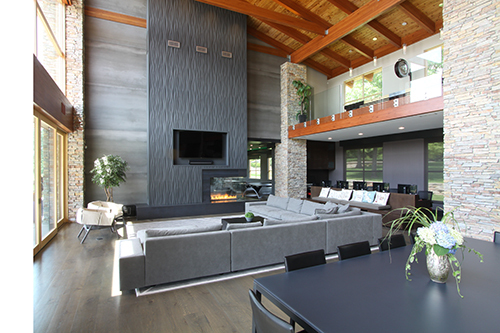 The two-story great room/kitchen is equipped with six 20’ Lutron roller shades that are controlled through the ELAN interface to rise to reveal a beautiful tree-lined view around the house. ELAN®, part of Nortek Security & Control, develops an award-winning line of whole-house entertainment and control solutions distributed through a comprehensive channel of select dealers throughout the United States, Canada, and countries worldwide. The ELAN 8 update was honored with the “2017 Human Interface Product of the Year” award and continues to expand its intuitive functionality.